Senior Santi Ramos-Torrescano shoots on goal. 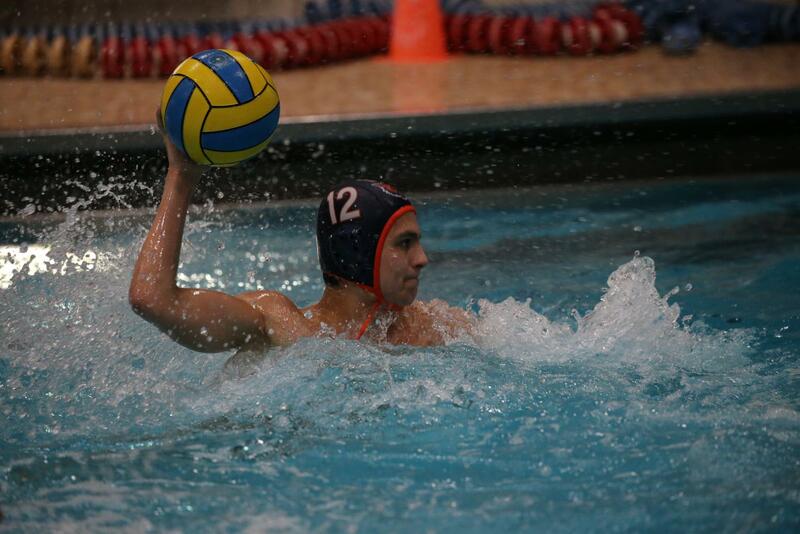 After getting a taste of state competition last season, the ETHS boys water polo team has their sights set on winning it all, despite the loss of six seniors. The Kits finished eighth in state last year, marking their best finish in 13 seasons. While this result was not what the team had anticipated, they do not view it as a Cinderella story. State has become the expectation for the year and to use their momentum from last season to propel them to success. Most notably, the team will need to replace the leadership and skill from star defenders Jacob Finn-Samuels and Lucas Verrilli, who led the team’s stellar defense last season. The Kits allowed just 121 goals throughout all of last season, allowing just over four goals a game. This was enough to give the team the second ranked best defense of the eight teams at state in 2018. Despite the loss of both Finn-Samuels and Verrilli, the Kits defense appears to be just as tough as last year, now led by senior goalie and captain Henry Goodman. 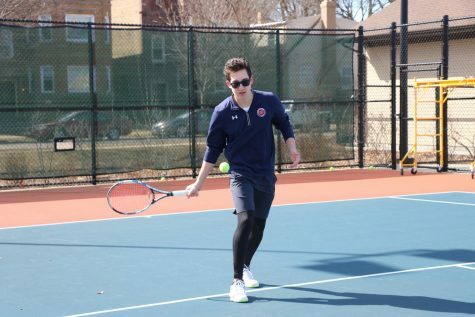 Chemistry does not appear to be a glaring issue either, even with the loss of senior leadership, as most players play polo in the offseason through the Evanston club team, East Side Water Polo. 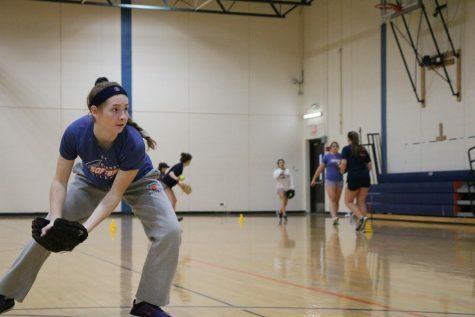 “A lot of us play in the offseason [at East Side Water Polo], so we’ve already had a lot of throwing and conditioning with the younger players who will be integrated into the varsity lineup this year,” Goodman said. 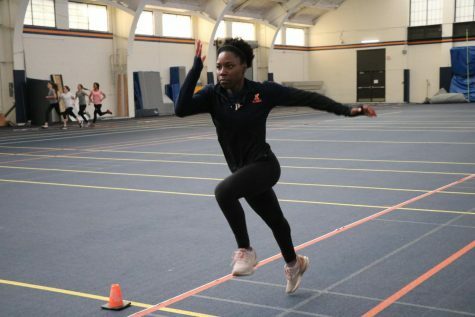 The club plays a key role in the success of the ETHS team itself, as it is a perfect way to prepare players for the season. In addition to their strong defensive presence, the team finds their speed to be another strength. Nevertheless, the team is not perfect. For the past few years, the downfall of the program has been a lack of offense. Out of the eight teams who made it to the state competition a season ago, Evanston ranked dead last in goals scored. 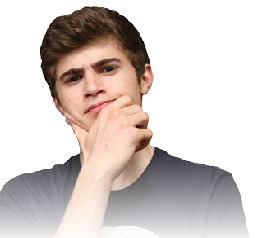 Despite these recent struggles, the team believes the offensive game will improve with time, as their attacking core has gotten stronger this year. Coming into the 2019 season, the Kits were ranked as the tenth best team in the state, according to http://illpolo.com/, and after just one week, have moved into the number six spot. 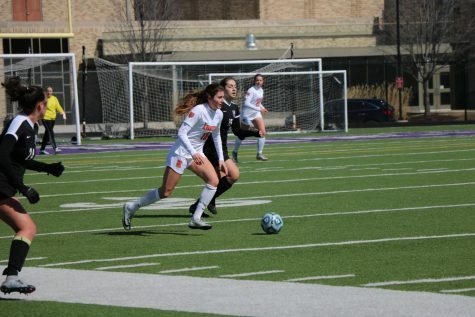 The Kits will continue their push to make it back to state Saturday, March 29, at the St. Patrick Varsity Tournament at St. Patrick High School.